Time of international delivery depends on your location and can take up to 30 days at an average of two weeks. After your package has been sent, the order’s status is changed to “Sent”. You can then check the tracking number for your package by accessing your account. Every order is wrapped and decorated individually by our wrapping master. 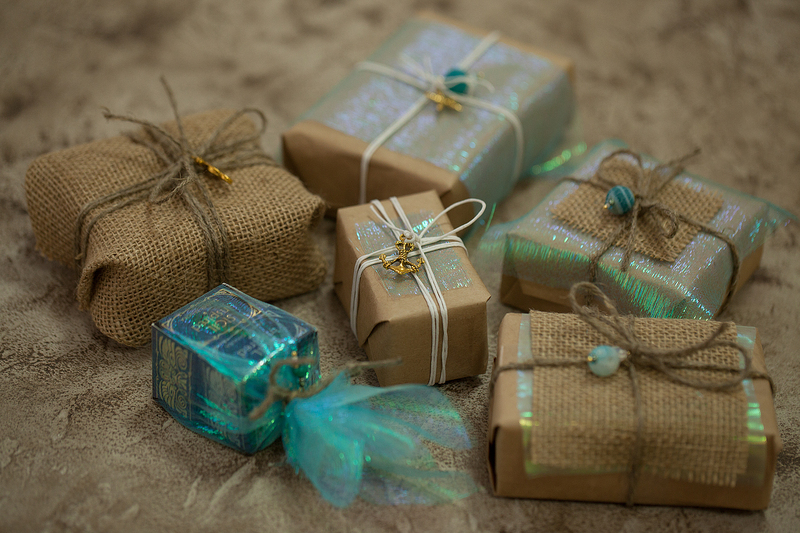 Every week the wrapping style and theme are different. You can see what this week’s theme is on our social media page at https://www.instagram.com/tammytanuka/ on our blog. 1. The customer is responsible for the contents and accuracy of the information provided while processing an order. 2. The order is shipped via Russian Post to the address provided. (Your full name, index, full mailing address and contact phone number are obligatory) Order information sent through a separate email doesn’t guarantee correct shipment because orders start being processed and packaged right after they are received. If the information is corrected, shipment time may be postponed. Please, make sure the information provided is correct! 3. You can’t add to or delete items from an already registered order. 4. The seller is not responsible for the work of the Russian Post and can’t influence shipment speed and other characteristics. 5. If you want to track a missing shipment, you need to contact our online store manager, who will send you a shipping check copy. A missing claim can be filed either by the receiver or by the seller, or a trustee of either party (with a proxy provided). 6. Unpaid orders are deleted from our website in 7 days after being received. 7. Shipments are held at your local post office for a month after their arrival. Unclaimed packages are returned to the sender. After receiving such a package, the sender informs the purchaser through an email listed in the order information. The purchase information can be sent again provided that the purchaser pays for the package return and its further shipment. The orders which stay unclaimed for a month after their return are unpackaged and are not subject to re-shipping. 8. One order generally receives only one gift wrap. You can add an extra in our “Sales and other benefits”. 9. A registered order is the evidence that you are familiar and agree with the conditions. 10. Saturday and Sunday are days off. Orders that are received on Sat. and Sun. start being assembled on Monday.